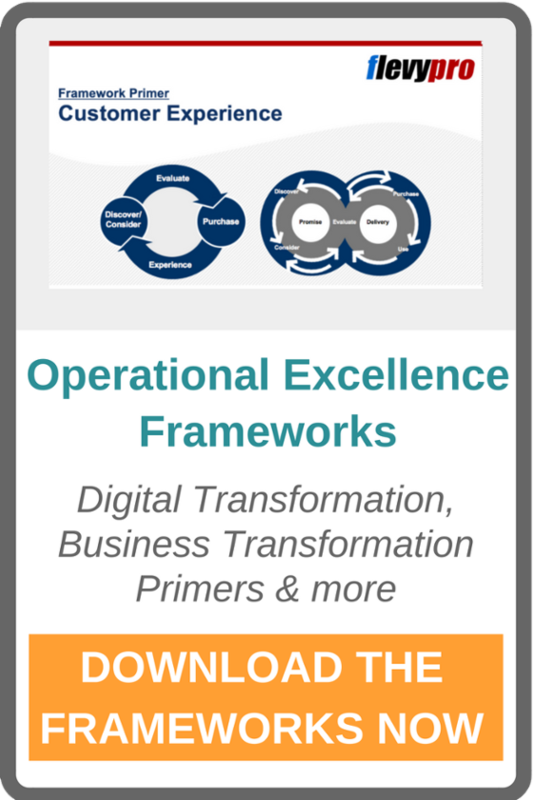 This case study is just one of the very best Award-Winning Examples of Successful Operational Excellence from the Business Transformation & Operational Excellence Awards, 2017. You can learn more about the awards here. Johnson Controls launched a Manufacturing Excellence Strategy at the end of 2013 to achieve its vision of becoming one of the most operationally capable companies in the world. 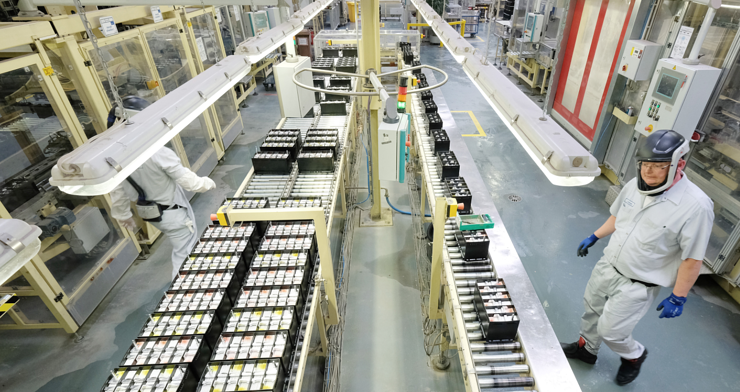 The centerpiece of the strategy, which was developed by a global cross business unit team, is the Johnson Controls Manufacturing System (JCMS). Enabling dimensions of the strategy include: an operations academy; a web application for assessing a baseline, establishing action plans and real-time reporting of progress; high performance teams (HPT) that empower the shop-floor employees and hold them accountable for improvement; regional subject matter experts (SMEs). JCMS was initially introduced to all business unit operations leaders responsible for the company’s more than 300 plants around the globe in September 2014. Immediately after deployment, the company launched a JCMS acceleration phase in 2015 that focused on building manufacturing capabilities, implementing quick wins and removing waste in one model line per plant to demonstrate results and to drive quick adoption of JCMS. Initially 300+ plants worldwide, involving 120,000+ employees and all business units. After the spin of the Automotive business and the merge with Tyco, the current Johnson Controls manufacturing footprint is 130 plants, with 50,000+ employees. After merging with Tyco in 2016, the company began executing an integration strategy to deploy JCMS to the legacy Tyco plants globally. 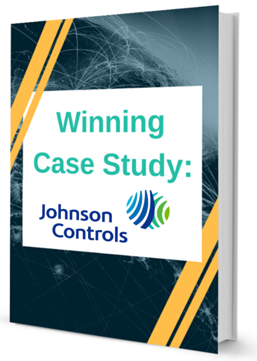 A team of legacy Johnson Controls and Tyco employees systematically evaluated each company’s manufacturing practices and incorporated the best of both into a new iteration of JCMS for all plants. - The extent of cultural change reaches all Manufacturing organizational levels, from Senior Manufacturing Leaders to shop-floor employees. They collaborate with each other and work as one team to drive excellence as a result of the JCMS practices as Gemba, Kaizens and High Performance Teams. - An Operations Academy that has developed 31 learning solutions to build capabilities from operations leadership to the shop floor. - Acceleration and replication phases embedded in JCMS processes through a “learning by doing” approach that have increased capabilities and demonstrated cost savings as well as performance improvements. - The JCMS web application with 2,000+ users provides a platform for real-time dissemination, management, reporting and tracking of best manufacturing practices. - High performance teams, creating a framework for the shop floor being empowered and accountable for its own performance improvement in core KPIs. - An incentive structure that offers visibility and accountability to all team members to focus on business unit and enterprise KPIs. - A leadership model embedded in the operations organization allowing for the resource infrastructure to build and sustain success. 300+ full-time CI professionals are trained in JCMS with more than 16,000 CI projects completed. 215,000 courses have been completed. For additional information, please contact Ricardo Estok, at francisco.ricardo.estok@JCI.com, or download the full Case Study below. 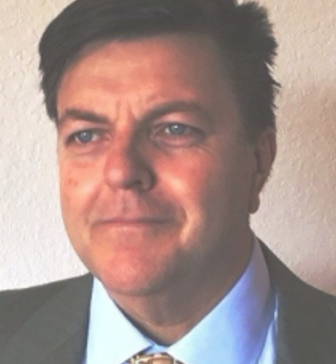 Ricardo Estok, has over 20 years of experience driving sustainable Operations, Commercial and Business Excellence Transformations. He has multicultural and functional experience at global companies in the US and LA, including Johnson Controls, S.C. Johnson, Abbott and Pepsi.